This is a working draft list of locations where cactus has been found in Maryland, excluding the Eastern Shore. (Eastern Shore sites may be added later.) If you know of a location not listed here, let me know at botanybill (at) verizon.net and I will put it on the list. Also if you would like to claim a site to watch, let me know. Flintstone – (at least three stations) – Opuntia humifusa s.s.
Sandy Point State Park – Extirpated? 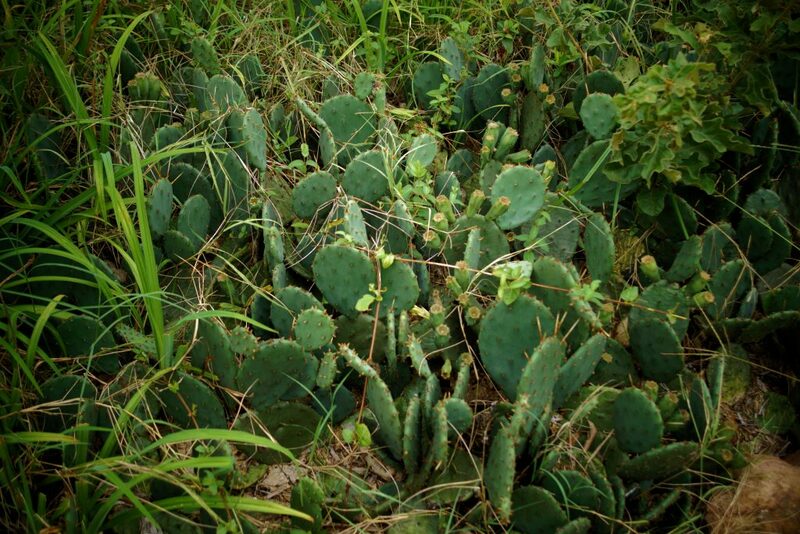 Weinberg Park – Opuntia humifusa – probably planted. Wooton’s Landing – assumed to be planted in two stations. Queen Anne Canoe Launch – open meadow – apparently Opuntia humifusa s.s.
Patuxent Naval Air Station, East side of Security Road at NE corner air station. This entry was posted in Journal, Non-Refuge. Bookmark the permalink.